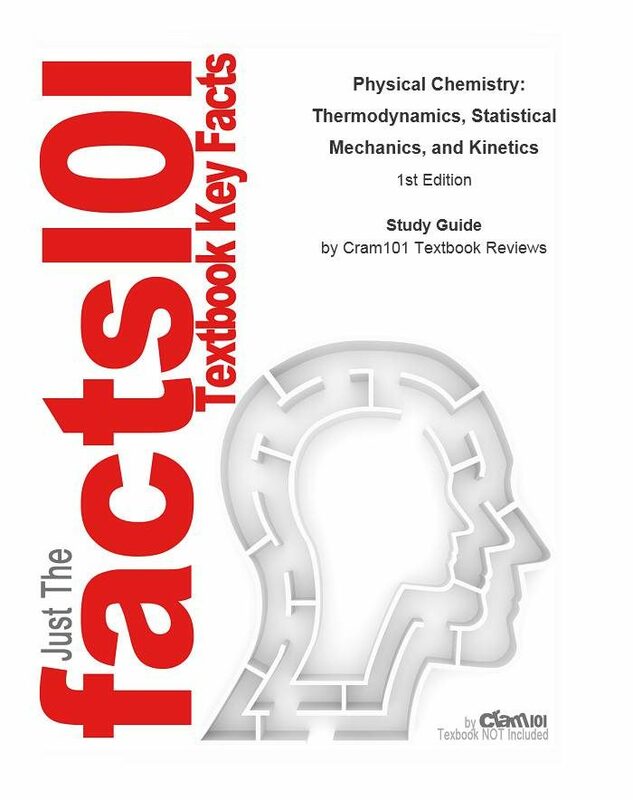 Facts101 is your complete guide to Physical Chemistry, Thermodynamics, Statistical Mechanics, and Kinetics. In this book, you will learn topics such as Partitioning the Energy, Statistical Mechanics and Molecular Interactions, Mass Transport: Collisions and Diffusion, and Energy Transport: Radiation and Matter plus much more. With key features such as key terms, people and places, Facts101 gives you all the information you need to prepare for your next exam. Our practice tests are specific to the textbook and we have designed tools to make the most of your limited study time.